There is a common misperception that you can’t talk about climate change in rural communities because the issue is too polarized. That misperception continues to inform current climate policy discussions, causing rural communities to get left on the sidelines. Yet we know rural people and places are on the front lines of climate change, stewarding the energy, food, and fuel that powers our cities, towns, and suburbs. And we know rural communities are actively engaged in addressing climate impacts, from extreme weather to environmental injustices among the most vulnerable populations. Our country desperately needs rural leadership at the table if we’re serious about sustainable climate solutions. 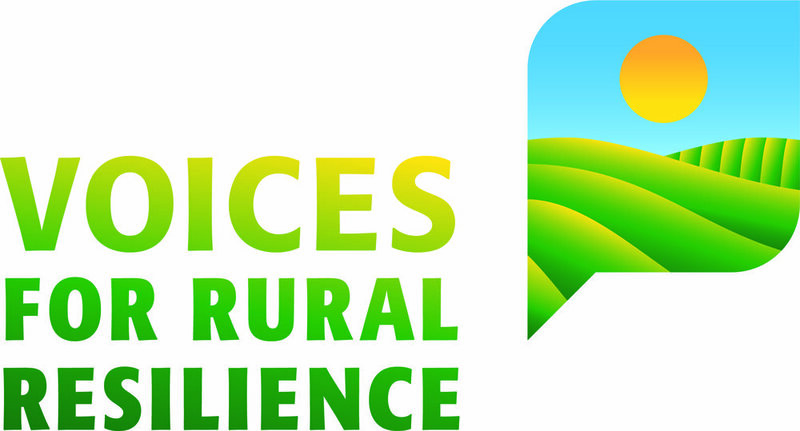 Join the first in a series of webinar discussions about rural climate experiences and responses, brought to you by the National Rural Assembly and the Rural Climate Network. In this first webinar, we’ll contextualize the rural climate experience and the role rural America is poised to play in achieving effective climate solutions. Gabe Schwartzman is the Director of Life Quality Initiatives at Southern Mutual Help Association, a 49 year old community development corporation based on the Louisiana coast. Gabe works to support healthy and prosperous coastal communities, working closely to support fishing communities as they adapt to climate change. He holds a BA in Geography from UC Berkeley and served as John Gardner Public Service Fellow with USDA Rural Development. Tara Ritter works as a Program Associate for climate change and rural communities at the Institute for Agriculture and Trade Policy. Her work centers around climate change adaptation in rural communities and promoting climate-friendly agricultural practices. She holds a B.A. in Environmental Studies from St. Olaf College and a M.S. in Environment and Natural Resources from Ohio State University. Whitney Kimball Coe serves as coordinator of the National Rural Assembly, a rural movement made up of activities and partnerships geared toward building better policy and more opportunity across the country. Whitney directs national gatherings of the Assembly, which bring together rural leaders and advocates from every region with national policy-makers, Cabinet members, and White House officials. Whitney also coordinates Congressional briefings for policy-makers, funders, and their staff on pressing rural issues. Over the years, Whitney has built partnerships with national public-interest organizations, funders, and grassroots organizers in ways that have informed public policy and private investment in rural people and places. We hope you'll join the conversation on August 1! You can register for the webinar here.